14111 N.E 333 Rd St.
1. 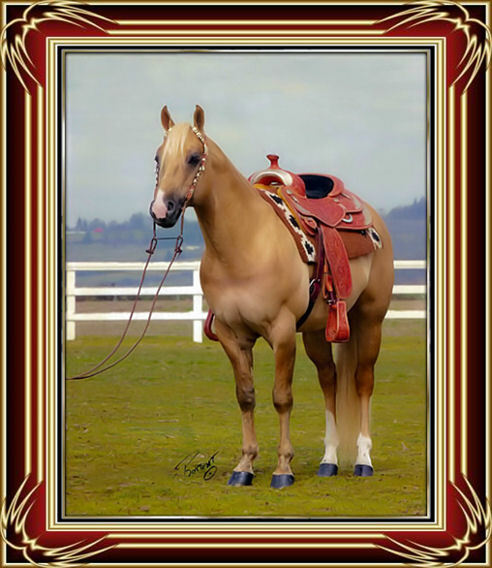 The stallion fee includes a non-refundable booking fee of $_100.00_, payable with this contract, the balance must be paid with all other Expenses when mare is picked up. Mare owner will not remove mare from breeder's possession until all expenses are paid in full. 2. Breeder agrees to provide suitable facilities for the care and feed of the mare and/or foal while in the breeders custody. Mare owner agrees to pay for the care and feed at the rate of $ 8.00 per day dry, or $ 10.00 per day wet. 3. Breeder will exercise judgment consistent with recognized standards in the care and supervision of mare and/or foal. Breeder assumes Responsibility for arranging veterinarian and farmer services as necessary. Breeder's veterinarian will/can examine mare for normal breeding Conditions and administer care as deemed necessary for the health and safety of the mare and/or foal. All veterinarian and farrier expenses will Be paid by the mare owner. 4. Mare and/or foal shall be halter broke. 5. The mare shall be in healthy and sound breeding condition, free from infectious, contagious, or transmissible Disease. 6. A Photostat of registration, proof of immunization, worming, clean culture, and coggins Shall accompany the mare. Breeder reserves the right to refuse mare if not in satisfactory health. If mare is Refused, the booking fee shall constitute liquidated damages. 7. Breeder agrees to diligently try to settle mare; however, if the mare fails to settle, for any reason, mare owner will hold breeder blameless. Mare owner agrees to give breeder ample time to settle mare. 8. This contract contains a "Live Foal Guarantee". A live foal is described as a newborn foal which stands and nurses without assistance for a period of 5 days. If your foal is born dead return Privileges for the 2012 breeding season, And only if breeder receives a veterinarian statement confirming death. If after being pronounced safe in foal, the mare should miscarry, abort, or prove to be barren, the mare owner has the privilege to return mare for the current breeding season of 2011 or the following year 2012. 9. A "Breeder's Certificate/Stallion report" will be issued for the foal, conceived by this mating, when stallion fee and all other expenses have Been paid in full. 10. Breeder requests a picture taken of the foal within first 45 days of life, with name of foal and mare on back and mailed to breeder before Breeders certificate will be issued to mare owner. 11. The mare owner agrees that the Circle P Ranch and/or Gina & Uwe Pemberton and/or any person employed is not liable for death, sickness, and/or accident including consequential damages to the mare And/or foal . 12. It is further agreed that if the stallion should die,be sold, or become unfit for service, any Monies paid towards the breeding fee in which the Mare has not been settled, will be 100% refunded. Less any mare care or other costs incurred. 13. This contract is non-assignable and non-transferable. 14. This contract represents the entire agreement between the parties. No other agreement or promises verbal or implied are included unless Specifically stated. This contract is made and entered into the state of WA, and will be interpreted under the laws of this state. 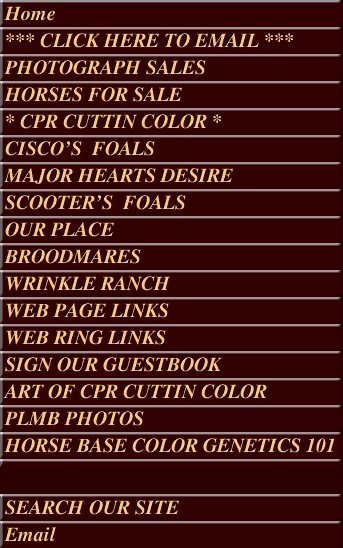 When breeder And mare owner sign this contract, it will then be binding on both parties.